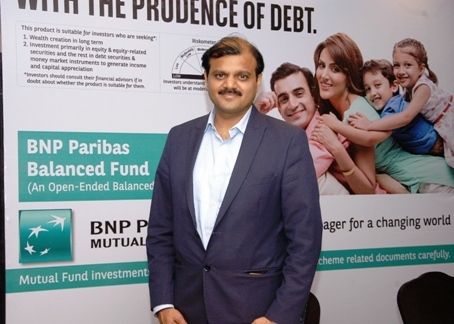 Equity & equity related instruments: Min 30% - Max 60% (medium to high risk), Debt and Money market instruments and/or units of liquid fund: Min 30% - Max 60% (low risk), Net Equity Arbitrage exposure: Min 5% - Max 10% (medium to high risk). 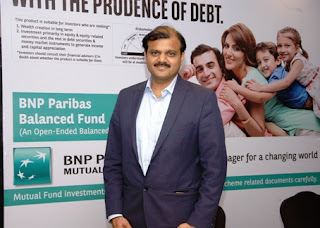 The scheme offers the below mentioned plan: BNP Paribas Balanced Fund - Regular Plan. The above dividend option shall have dividend payout and dividend reinvestment facilties. There shall be a single portfolio under the scheme.